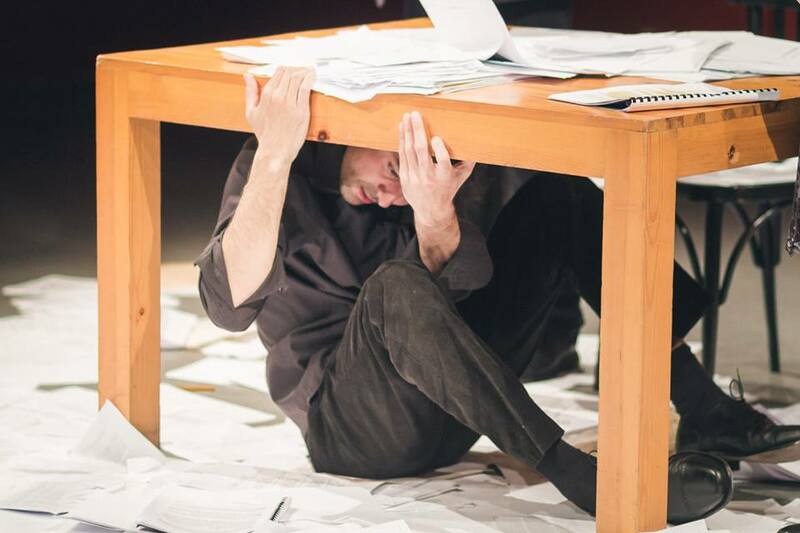 Elevation 506 is a documentary physical-theatre piece inspired by the life and murder of Bulgaria's first expressionist poet Geo Milev. 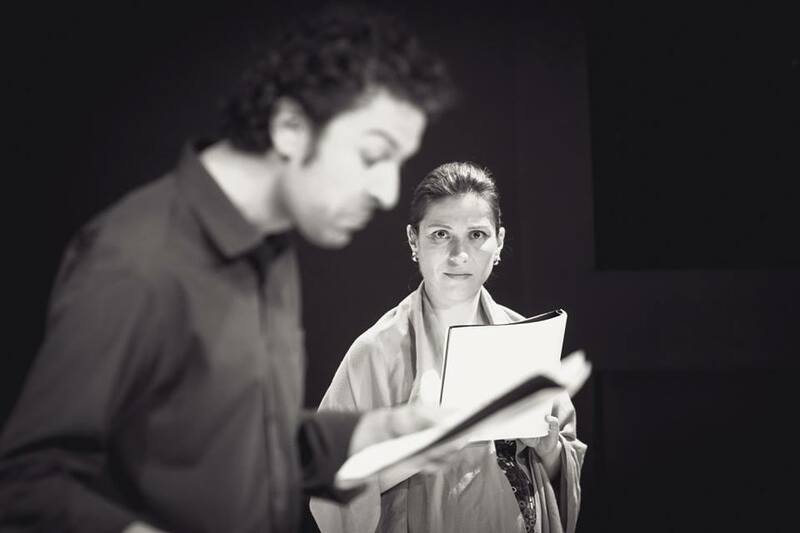 These pictures are from the 2015 Page to the Stage Reading in Sofia, Bulgaria. The project is actively in development. Developed with the Drama League.